Sniff adventures in the new Moomin VINTAGE series! Half of the Moomin valley adventures in the new Moomin VINTAGE series! You can find Moomin, Moominmamma, Little My, Sniff, Snorkmaiden and Snufkin with his friends! 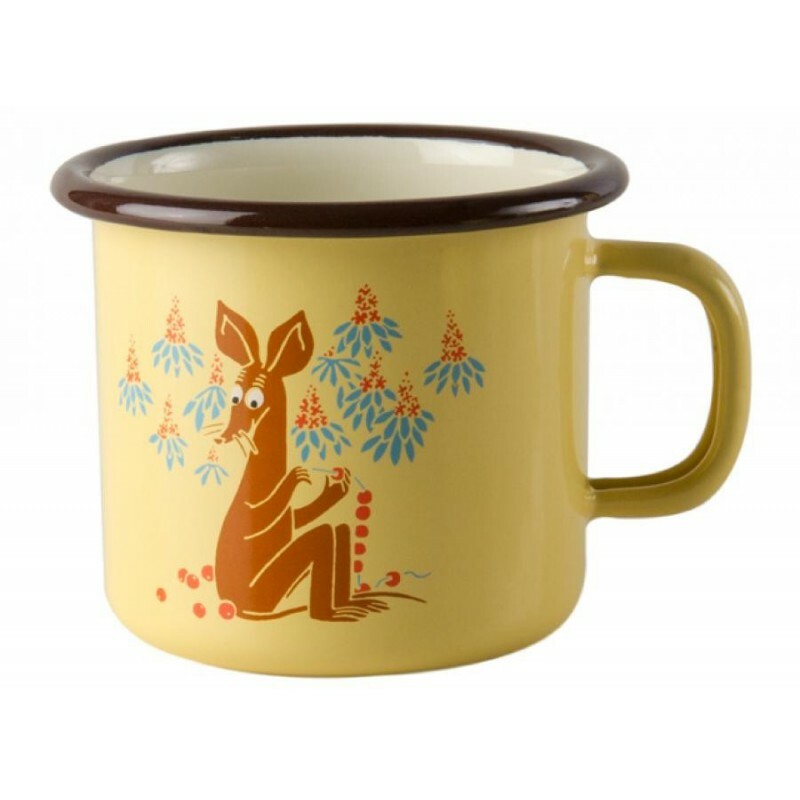 Serie includes enamel mugs in three sizes, enamel jug and enamel jar. Serie is designed for Muurla by James Zambra.